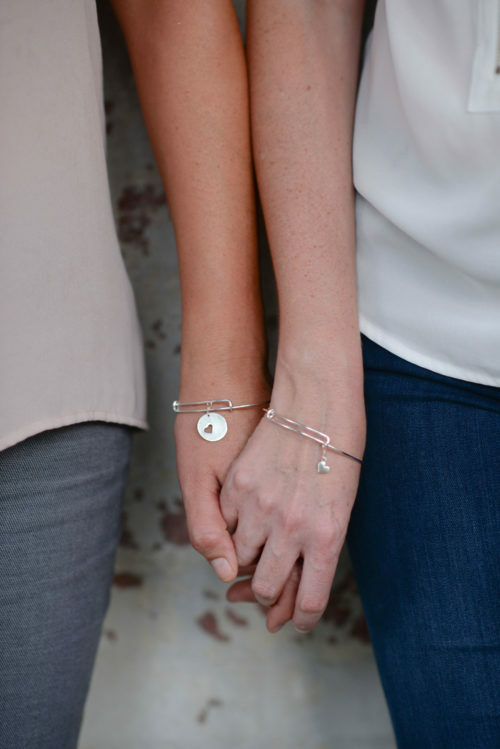 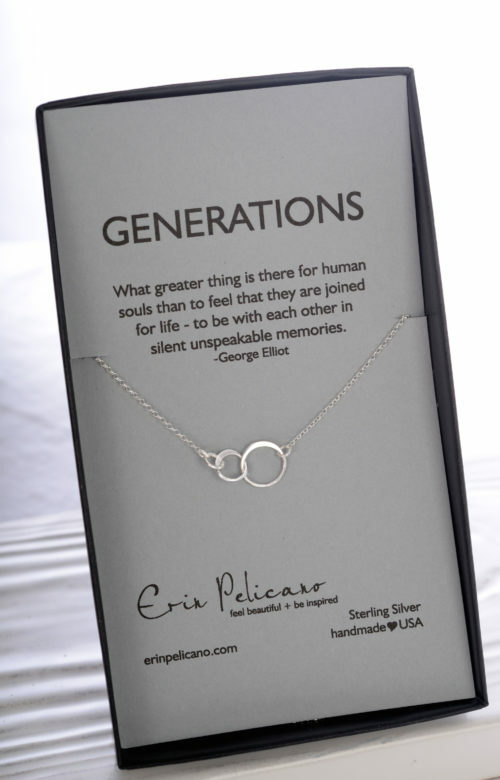 This set of two necklaces represents the lifelong bond and love between mothers and daughters. 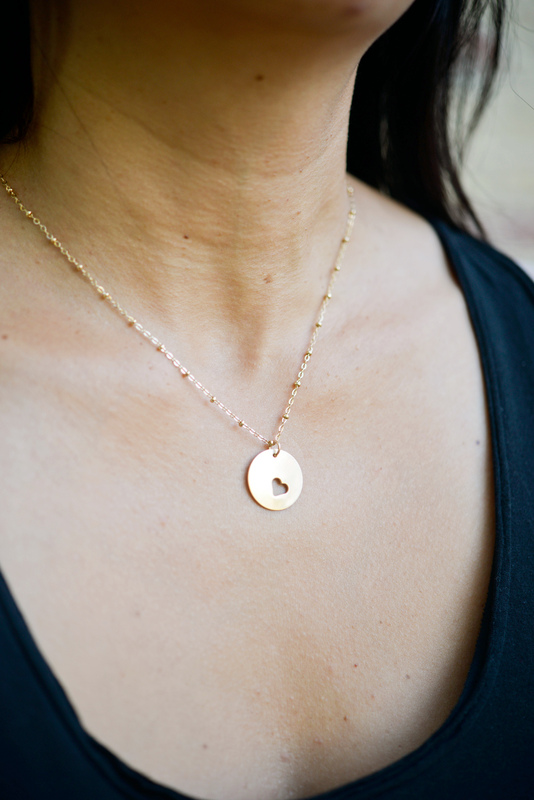 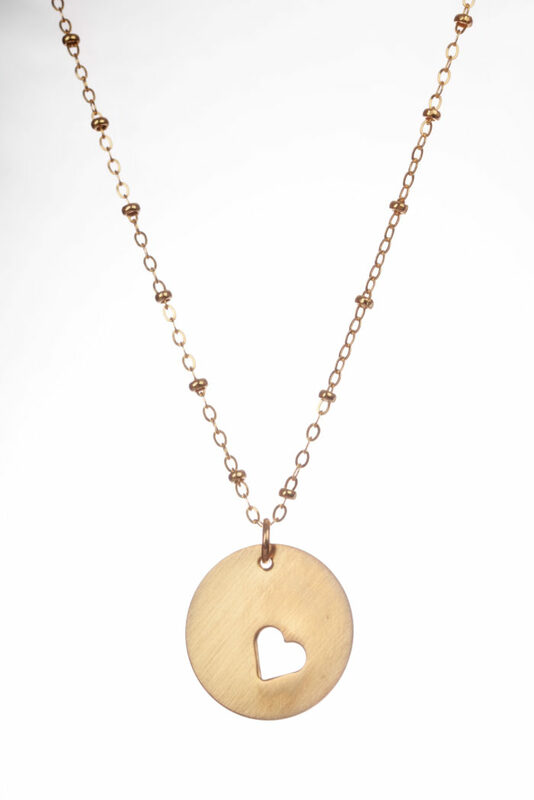 The mother’s necklace is an 18mm hand-cut gold heart pendant on an 18″ gold beaded chain. 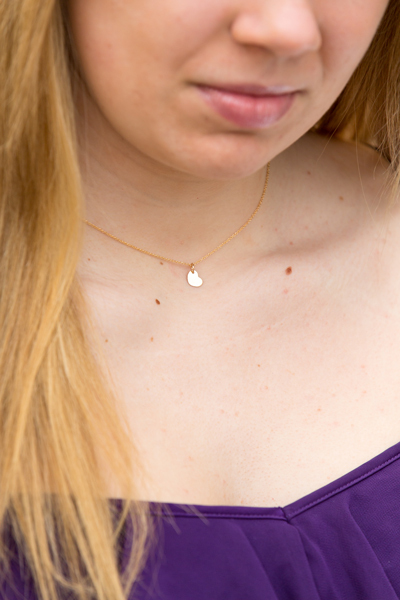 The daughter’s necklace is a delicate gold heart on either a 16″ or 18″ chain. 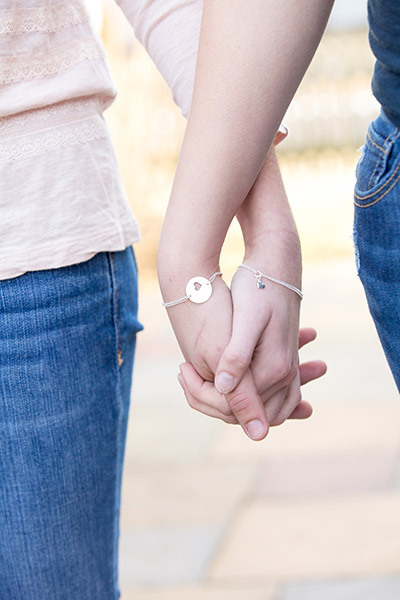 Presented on a Mother & Daughter card that reads, “The love between a Mother & Daughter is forever.” Also available in sterling silver and as Mother & 2 Daughters and Mother & 3 Daughters necklaces sets.